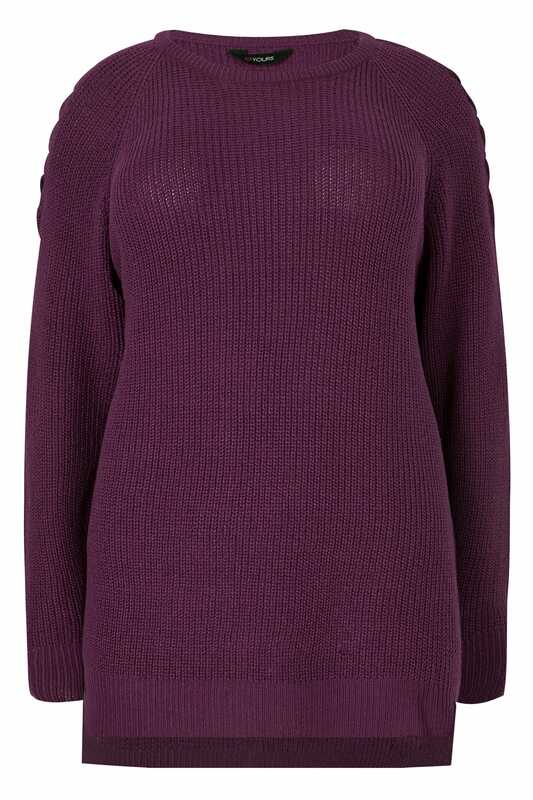 Front length from (approx): 74cm/29"
Back length from (approx): 80.5cm/31"
Update your new-season wardrobe with this stylish knitted jumper. 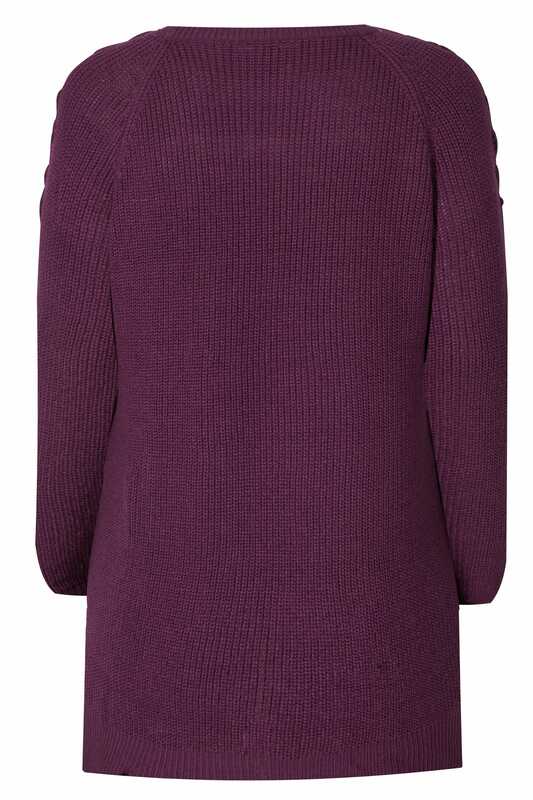 Crafted from a soft knit fabric, it features contemporary lattice shoulder details and a flattering step hem. Layer over any off-duty look in the cooler weather to keep cosy. 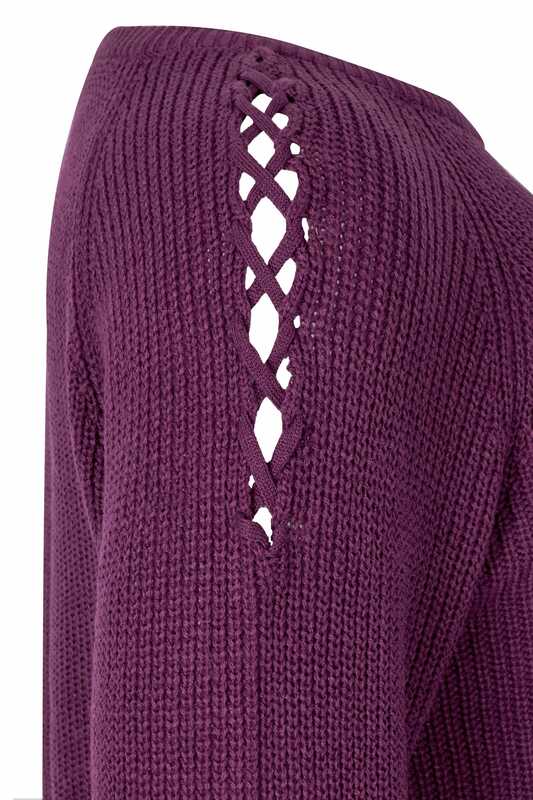 We love the subtle but stylish lattice details on the shoulders.